Serving the wider area of Centreville, VA, including Chantilly and surrounding townships. Home » Our Staff » Greeting you at the front desk with a smile! Feel free to email the front desk for any questions or concerns you may have. Whether it be scheduling an appointment, or asking a quick question about vision insurance, they are here to help! 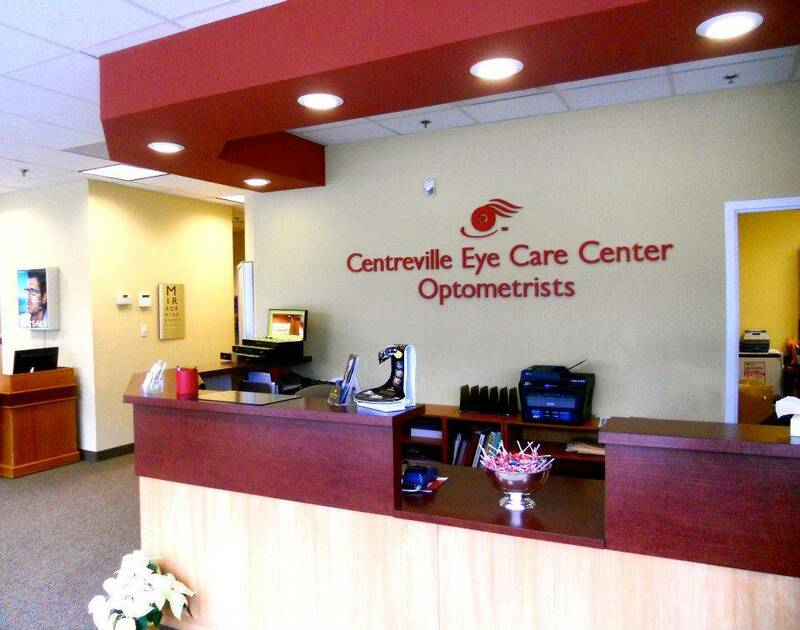 We strive to ensure that all of the patients at Centreville Eye Care Center receive personalized attention during their visits. Our practice combines cutting-edge technology and techniques with a relaxed atmosphere. Optometric technology can be overwhelming for many patients – we make sure to walk you through the process every step of the way. If you have any suggestions to help us reach our goal of – 'patients first – always!' – please let our team know! 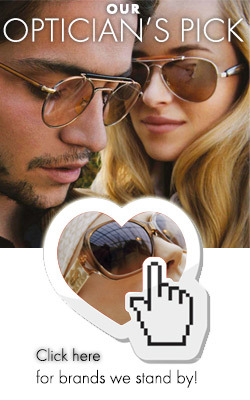 * We are open twice a month on Saturdays!